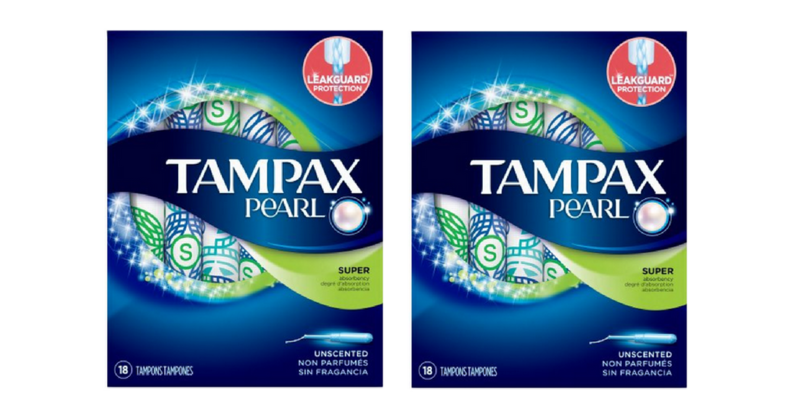 Home > Printable Coupons > New Tampax Coupons | Tampons For $1.14 ea. New Tampax Coupons | Tampons For $1.14 ea. There are two new Tampax coupons available today! Stack the printable coupon with a Checkout 51 and Cartwheel to get Tampax tampons for $1.14 each at Target this week.